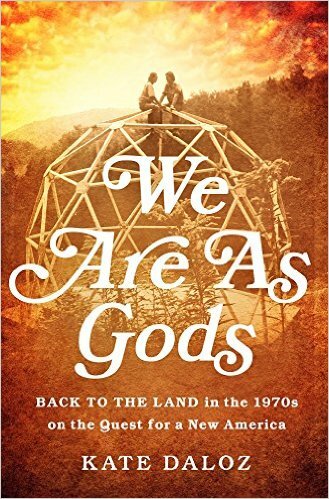 This week on Eat Your Words, host Cathy Erway is joined in the studio by Kate Daloz, author of the new book We Are As Gods: Back to the Land in the 1970s on the Quest for a New America, a nonfiction account of Vermont’s Myrtle Hill commune in the 1970s. It follows the dreams and ideals of a small group of back-to-the-landers to tell the story of a nationwide movement and moment, and shows how the faltering, hopeful, but impractical impulses of that first generation sowed the seeds for the organic farming movement and the transformation of American agriculture and food tastes. Kate Daloz grew up in Vermont’s Northeast Kingdom, in the geodesic dome her parents built after returning from a stint in the Peace Corps. 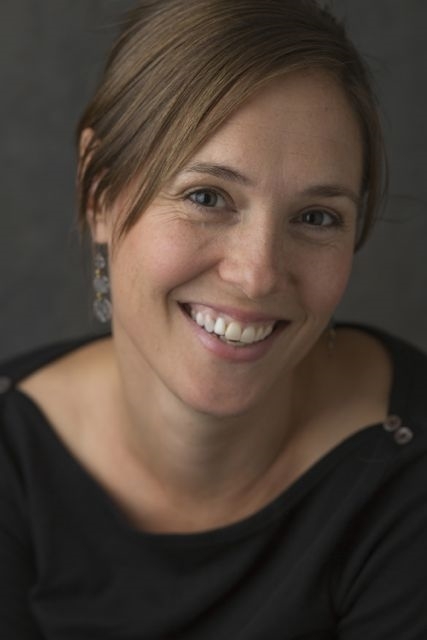 She received her MFA from Columbia University, where she also taught undergraduate writing. Her work has appeared in the American Scholar among other publications. She lives in Brooklyn with her husband and children.